1. 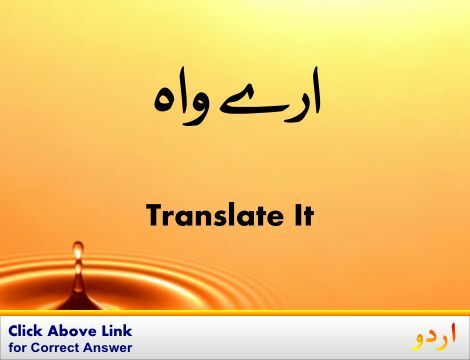 Thin, Lose Weight, Melt Off, Reduce, Slenderize, Slim, Slim Down : وزن کم کرنا : (verb) take off weight. 2. Thin : پتلا - باریک : (verb) lose thickness; become thin or thinner. 3. Thin : باریک - ہلکا : (adjective) of relatively small extent from one surface to the opposite or in cross section. Thickness - the dimension through an object as opposed to its length or width. 4. Thin : پتلا یا باریک کرنا : (verb) make thin or thinner. Bring Down, Cut, Cut Back, Cut Down, Reduce, Trim, Trim Back, Trim Down - cut down on; make a reduction in. 5. 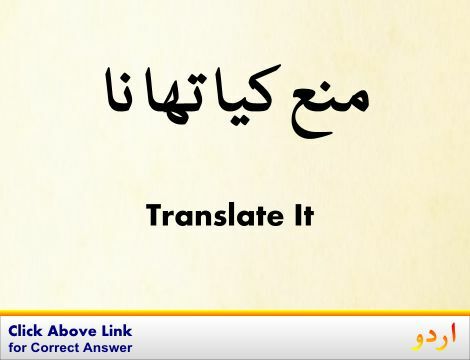 Thin, Sparse : مقدار میں کم - چھدرا : not dense. Thickness : گاڑھا پن : the dimension through an object as opposed to its length or width. 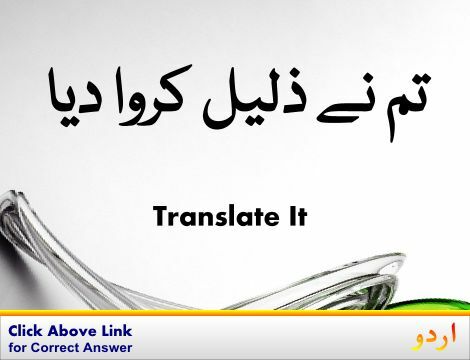 Diluent, Dilutant, Thinner : پتلا کرنے والا : a diluting agent. Thin Person : مریل : a person who is unusually thin and scrawny. Thievishness : چوری سے متعلق : having a disposition to steal. How this page explains Thin ? It helps you understand the word Thin with comprehensive detail, no other web page in our knowledge can explain Thin better than this page. 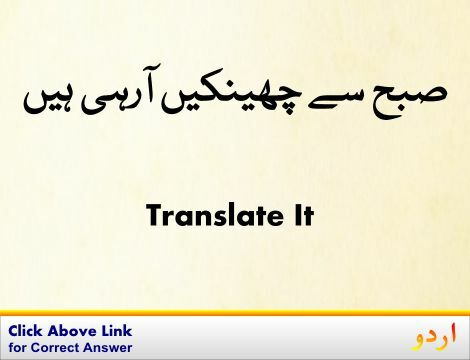 The page not only provides Urdu meaning of Thin but also gives extensive definition in English language. The definition of Thin is followed by practically usable example sentences which allow you to construct you own sentences based on it. You can also find multiple synonyms or similar words on the right of Thin. All of this may seem less if you are unable to learn exact pronunciation of Thin, so we have embedded mp3 recording of native Englishman, simply click on speaker icon and listen how English speaking people pronounce Thin. We hope this page has helped you understand Thin in detail, if you find any mistake on this page, please keep in mind that no human being can be perfect.